In Honduras, TechnoServe is helping a group of indigenous women to cultivate and sell roses and carnations through the Floricultura El Clavel cooperative. 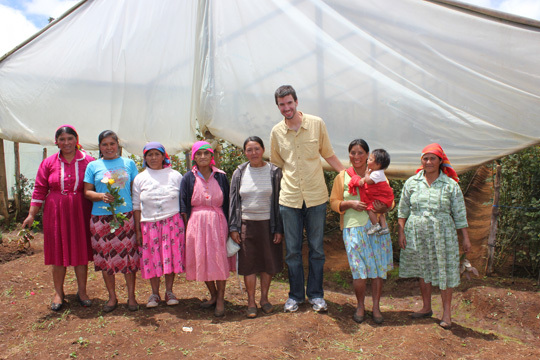 A group of indigenous women of Lenca ethnicity host TechnoServe Marketing and Communications Manager Andrew Eder (in yellow) at their greenhouse in Intibucá, Honduras. TechnoServe is helping these women to cultivate and sell roses and carnations through the Floricultura El Clavel cooperative. 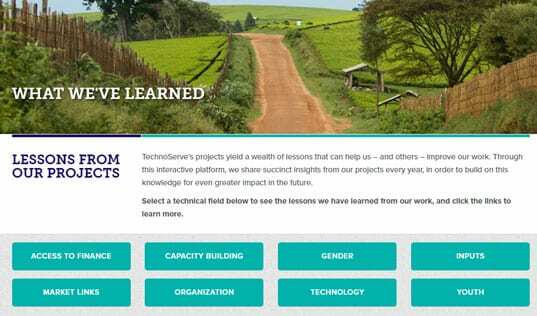 In 2009, TechnoServe began working with the cooperative to show its 12 members crucial business and agronomic practices. With funding from the U.S. Department of Agriculture, TechnoServe helped the women build a greenhouse to grow roses. 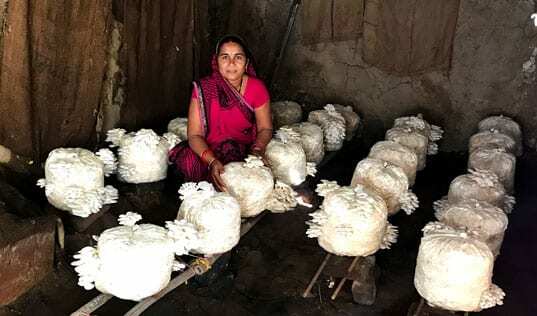 With our assistance, the women improved their productivity and connected to better markets. 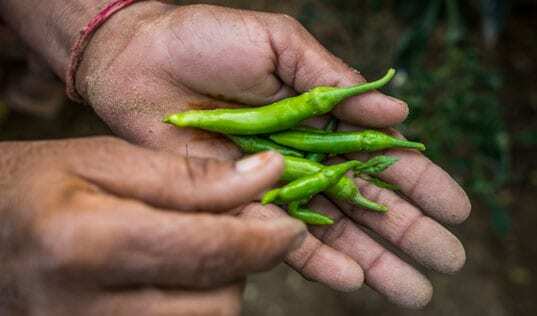 They more than doubled their average sale price while lowering their cost of production. The improvements have led to greater income for women like Presentación Nolasco (far left), who now earns about $50 a month from the flower business. Presentación now can buy more nutritious food and get necessary health care for her family. The income has also given Presentación more influence in household decisions.